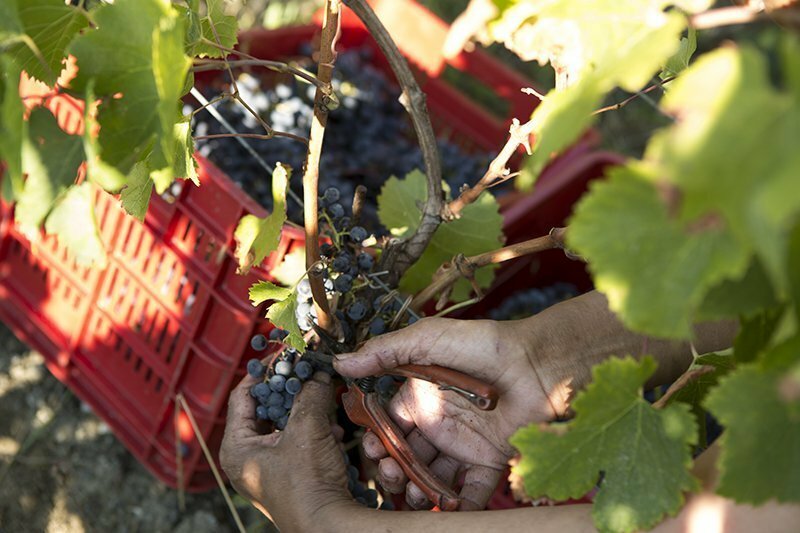 The Vendemmia – grape harvest – is the most eagerly awaited time of the year in Montalcino. It is a magical moment, filled with expectation and hope. 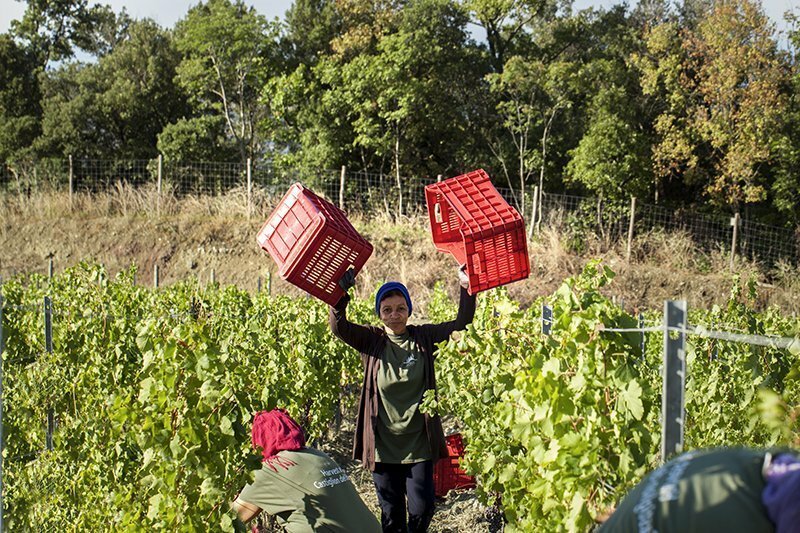 Have you ever wondered what it would feel like to be swept away by the exhilarating energy of the harvest? 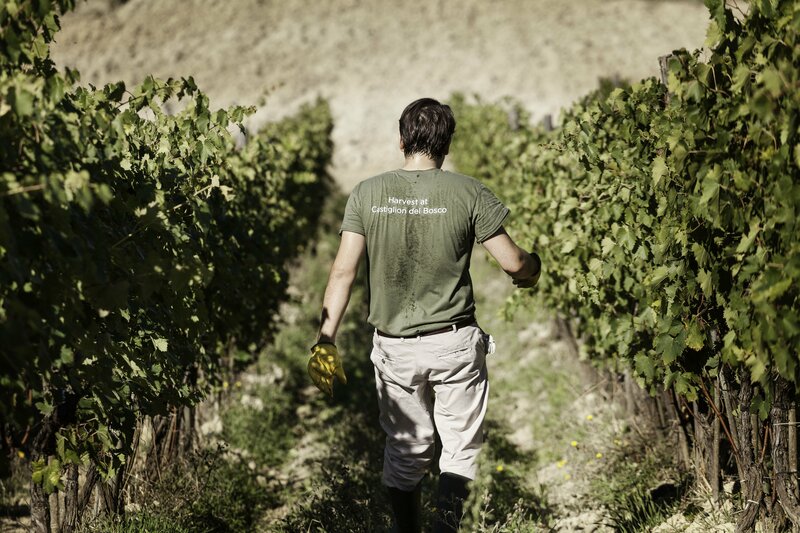 Experience it first hand at Castiglion del Bosco with two different proposals. Finally enjoy a tasting of 6 wines from Castiglion del Bosco guided by our Wine Educators and paired with a selection of different local Pecorino Cheeses as well as some freshly prepared Salumi – cold cuts – of our own production. Woven baskets reveal simple and fresh Tuscan and Italian fare prepared by the chef using produce harvested, from the estate’s organic kitchen garden. 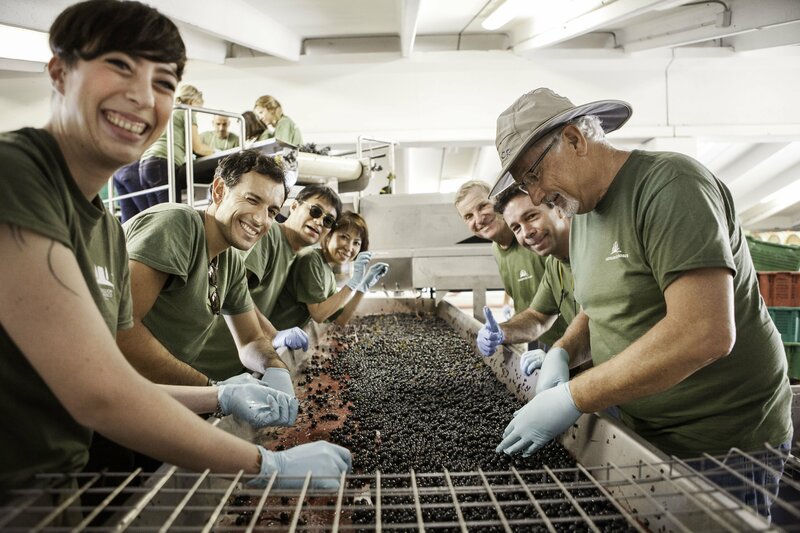 The experience continues in the winery, where you will learn about the grape selection and you will enjoying stomping on the grapes. A fun activity to live with your family and friends that will last a lifetime. 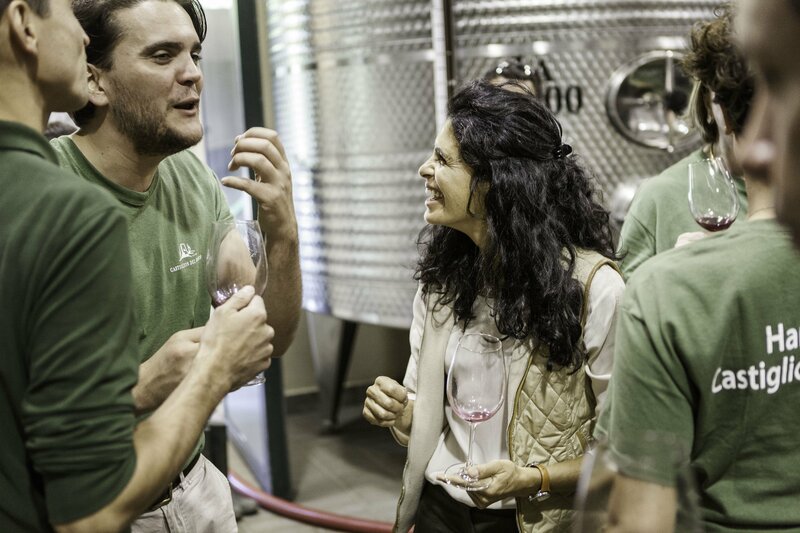 Afterwards you will taste the must with our Winemaker Cecilia in the fermentation room and then visit our ageing room. The experience then continues with a guided tasting of 6 of our wines, paired with local Pecorino cheese and home-made Salumi.